Like the Lean Cuisine Facebook page and then click their 'Reap the Rewards' tab. Click the 'I'm In' button at the top of the page. 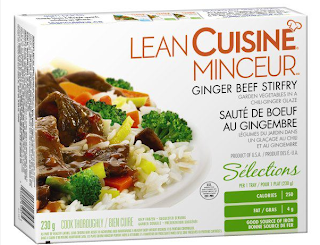 Once 20,000 fans have clicked the 'I'm In', Lean Cuisine will release free Lean Cuisine Entree coupons. So far, 17,266 people are in!